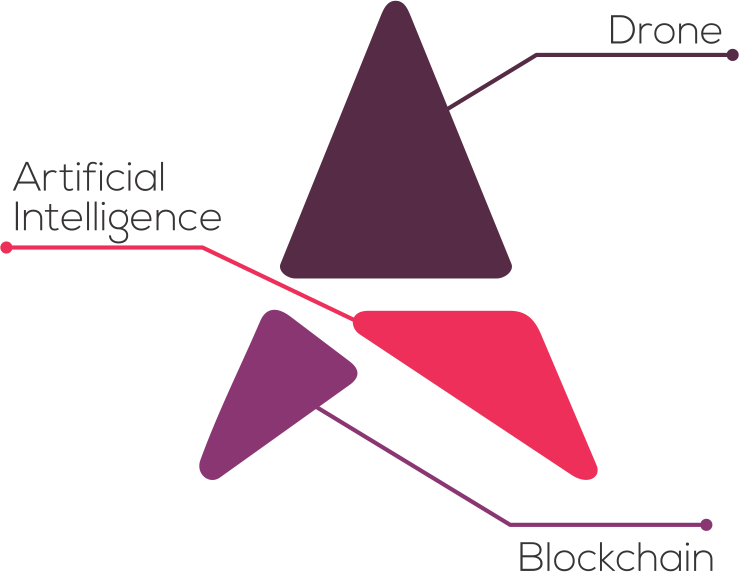 DEEP AERO, a global leader in drone technology innovation, is building an AI-driven, autonomous, self-governing, intelligent drone/unmanned aircraft system (UAS) traffic management (UTM) platform on the Blockchain. It is designed to enable safe low-altitude civilian flights of manned and unmanned aircraft in the shared airspace. 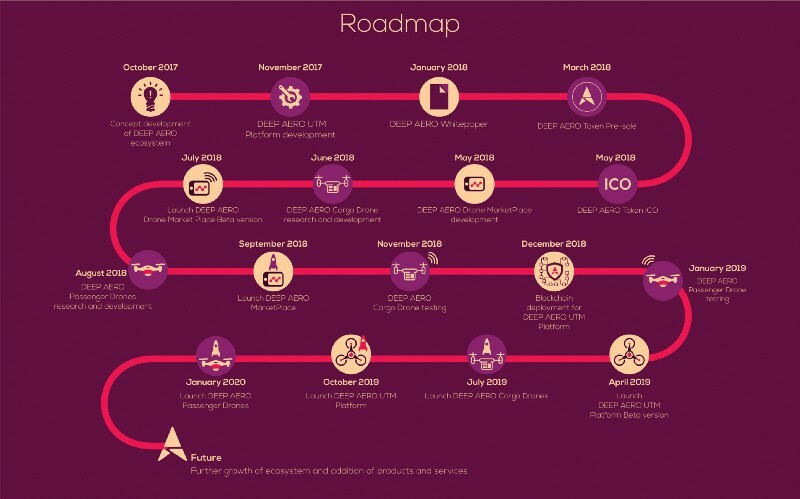 DEEP AERO’s decentralised market place will be the foundation of the drone economy. Active or planned flights can adapt to change in airspace conditions, including wind, visibility and temperature, for optimal performance. Maximum situational awareness with real-time notifications of nearby traffic, based on the flight plan and live telemetry. Below you read our objective review and analysis of DEEP AERO. We use Distributed DNS and a managed Web Application Firewall. Our website and forms have been penetration tested by a third party security assessment firm, and the environment has been security hardened and all latest patches and security updates installed. All of our social media accounts have been secured with 2-factor authentication and complex passwords. We are constantly monitoring our website for suspicious users and activity. We’ve built the token sale smart contract according to engineering best practice, and all code has been reviewed and certified.